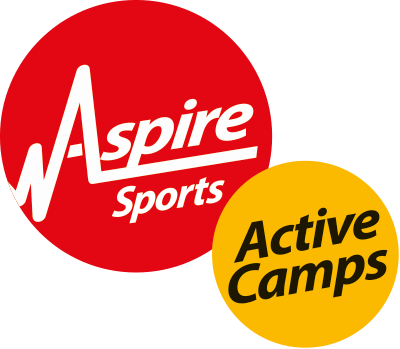 This section provides you with specific information for each of our Active Camps venues. Not sure where to go once you arrive at the venue? Would you like to know what our registration and sign out processes are? Do you need to find out the Ofsted registration number for your venue? Our Parents' Guide answers these questions and give you all of the information you need to know about each of our venues. Simply click on the document below to download your guide now.